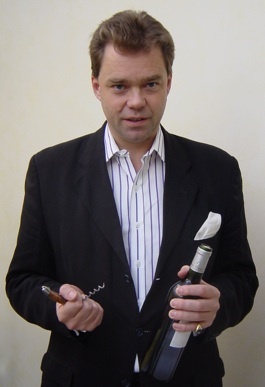 “This year the sorting table will be the key.” So said Gregory Patriat, wine maker at JC Boisset, when I called to see him last Friday morning in Nuits-St-Georges, just a few hours before he was due to commence the 2011 harvest, starting in Beaune Grèves. With him having only 15 minutes to spare I managed a few rapid-fire questions before he dashed away again to see that was all was in order prior to the off. In terms of the amount of sorting that will be required Patriat reckons that 2011 is similar to 2004. Continuing, he expressed bewilderment that some people had already finished harvesting: “They must be magicians.” He could have started the previous Monday but was glad that he had waited a few extra, sunny, days – necessary to dry the grapes after the 30mm downpour a week earlier. 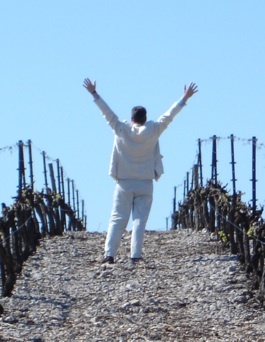 Meanwhile, at sister property Domaine de la Vougeraie, there is great excitement about the first harvest from their recently acquired vines in Bâtard-Montrachet, divided between two plots. “If you buy a new vineyard, the first year you have a catastrophe,” says Nathalie Boisset, quoting an old Burgundian adage. For Vougeraie this year it came in the form of hail on 12th July that damaged the berries and reduced the crop. Being committed biodynamic practitioners they immediately applied a tisane ortie (nettle tea) to ameliorate the damage. They will get a reduced crop, equal to about 1,000 bottles, but quality should be good. In time this wine will surely come to rival Vougeraie’s current white flagship, the unique monopole Le Clos Blanc de Vougeot.